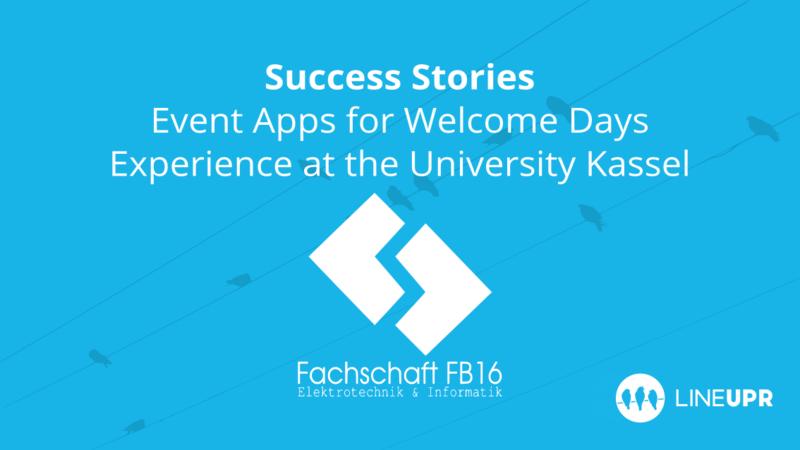 Dario from the FB16 of the University of Kassel shows you how to use an event app for the first-semester orientation and how student councils profit from event apps. 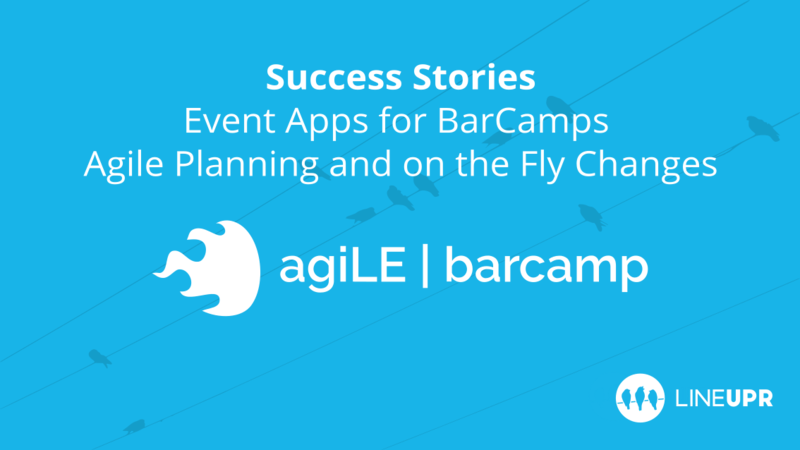 Michael Hopf from agiLE BarCamp explains in an interview how his BarCamp participants reacted surprisingly positive to the introduction of an event app. 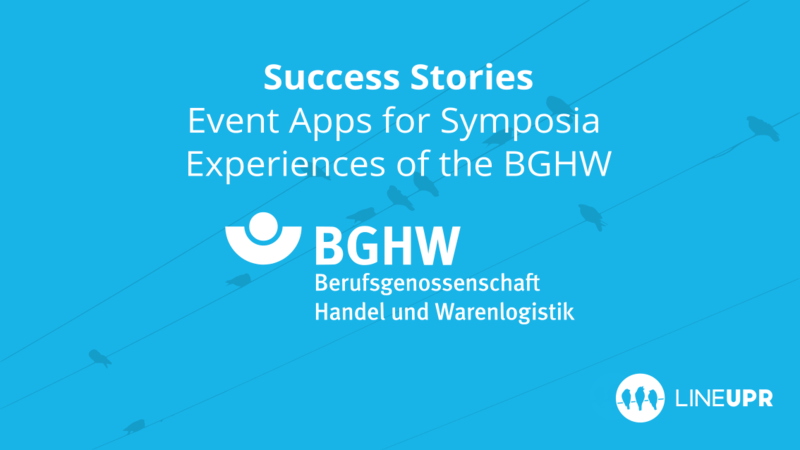 Dorothea Kraft from the BGHW shows you how she uses an event app for her symposia. The focus is on direct participant communication. 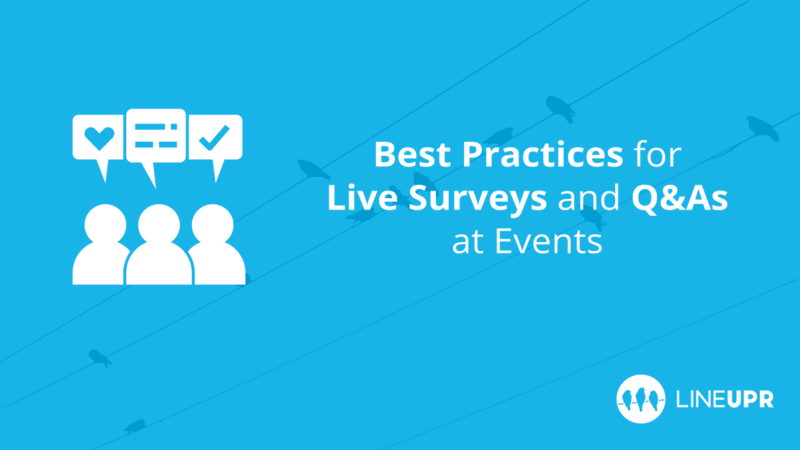 We’ll explain how to successfully integrate live polls, feedback surveys, and question and answer functions into your event. Nora from the Rethink! 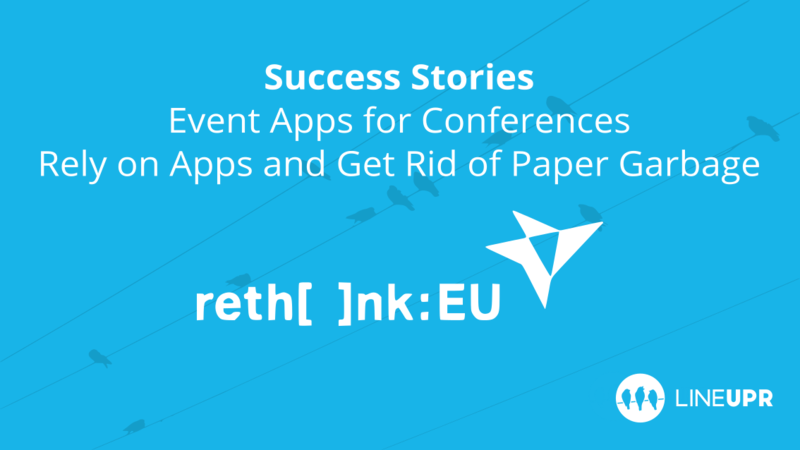 EU Conference tells us why they consciously got rid of printed programme booklets and instead rely on an event app. 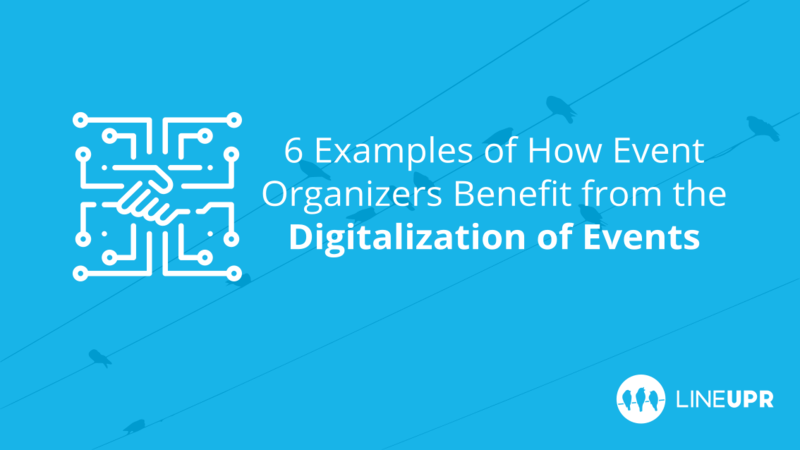 More and more events use digital tools. And that’s good so. We’ll show you with 6 examples how you will benefit from it. Satisfied visitors and improved subscriber communication. 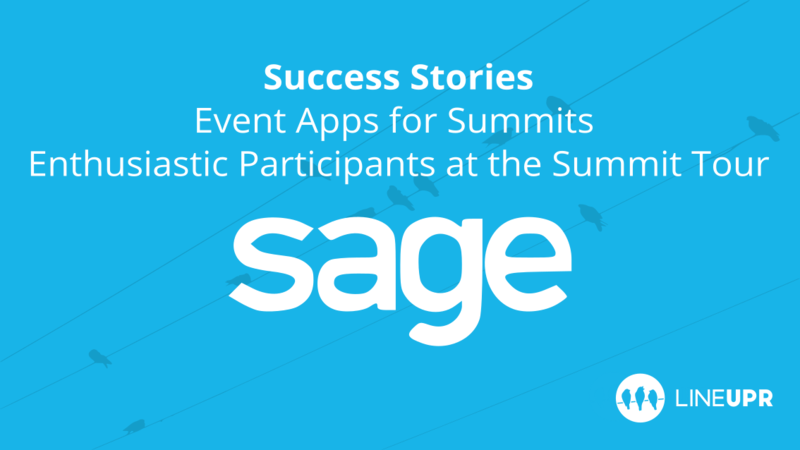 Patricia Russ from Sage explains how the Sage Summit Tour benefits from an event app. 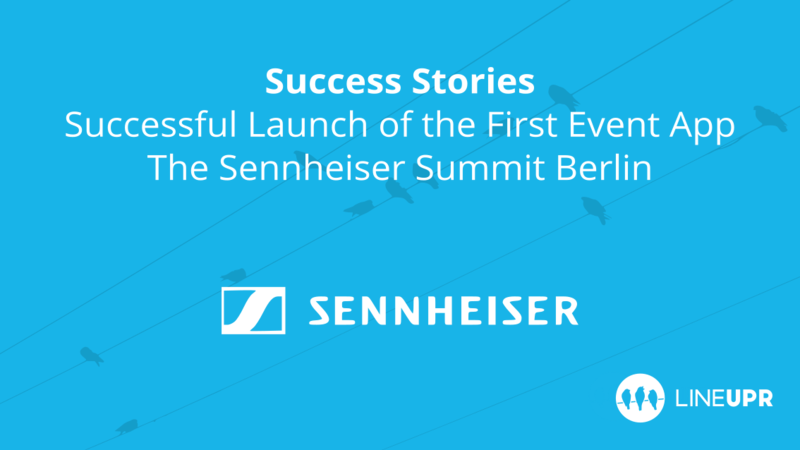 Introduction of the first event app for the Sennheiser Summit. Stefan Löchelt explains how this app got 4.2 out of 5 stars from the participants and how the schedule was digitalized. 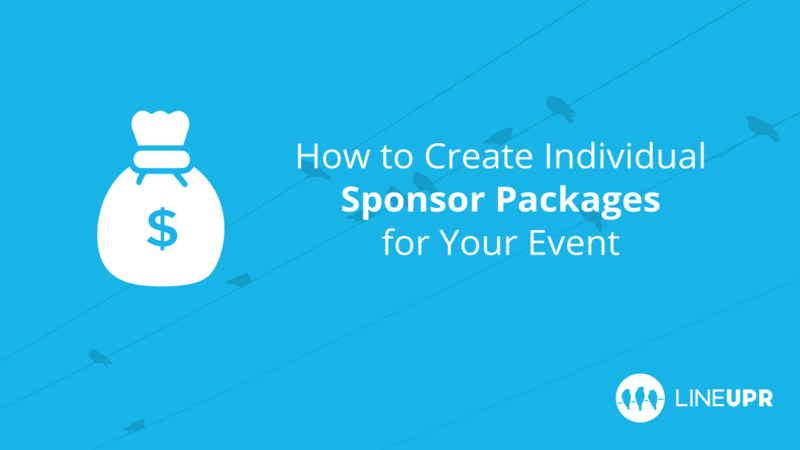 We will explain to you how to create the perfect sponsorship model for your event. By the way, it’s also about how you integrate an event app. 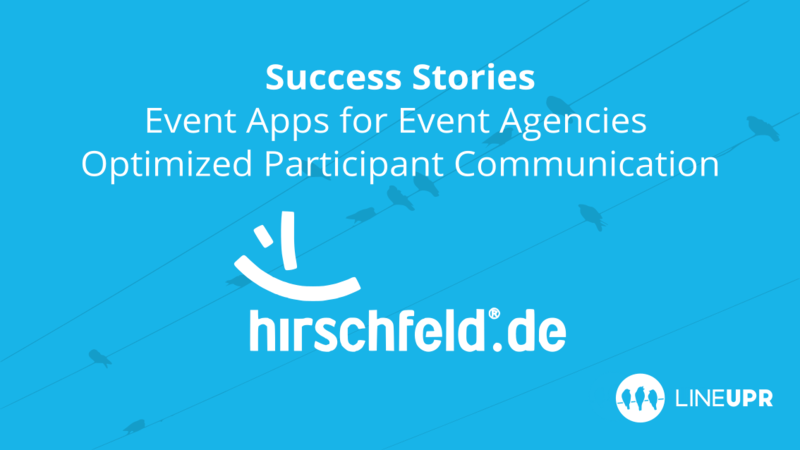 Sascha Heide from Hirschfeld Touristik Event will show us why event agencies should proactively draw their customers’ attention to event apps.